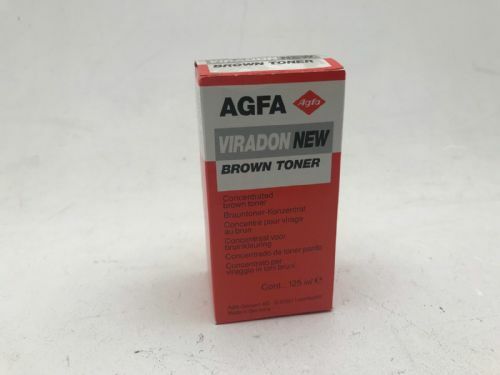 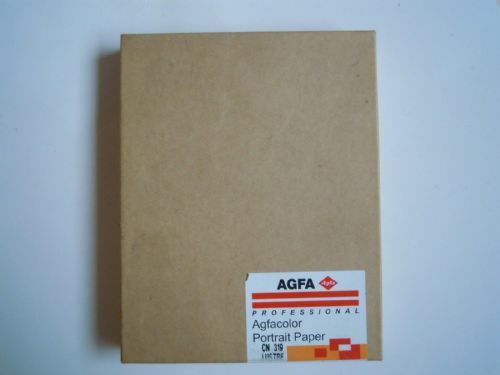 AGFACOLOR PORTRAIT PAPER CN 319 LUSTRE 10X8 INCH. 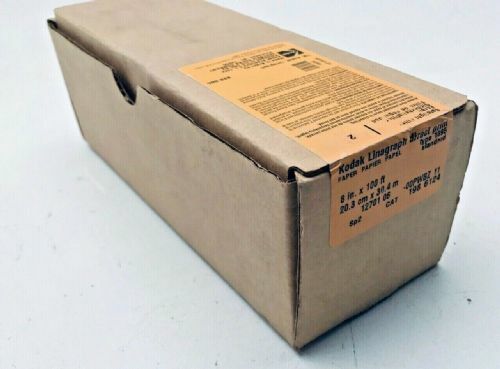 IT IS OLD STOCK BUT HAS BEEN KEPT IN FRIDGE. 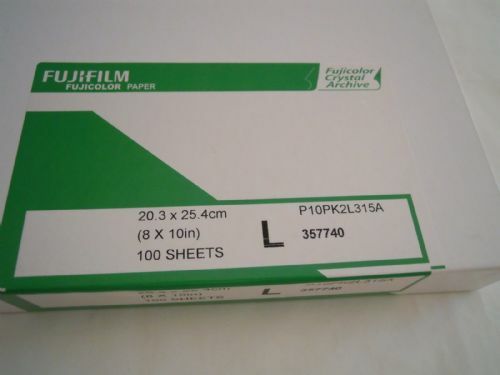 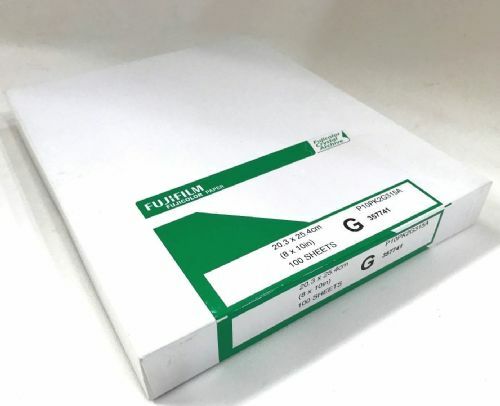 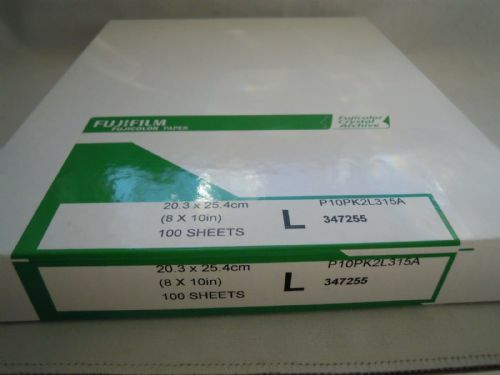 FUJI CRYSTAL ARCHIVE COLOUR PRINTING PAPER RA4 10X8" 100 SHEETS. 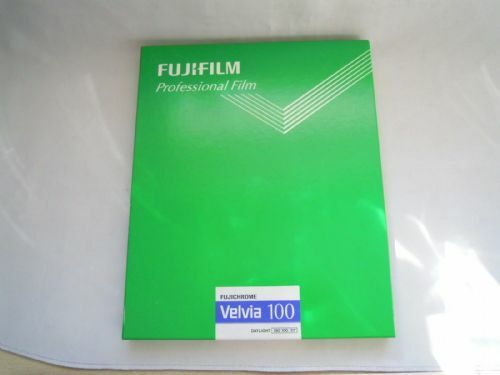 IN LUSTRE OR GLOSSY PLEASE SPECIFY. 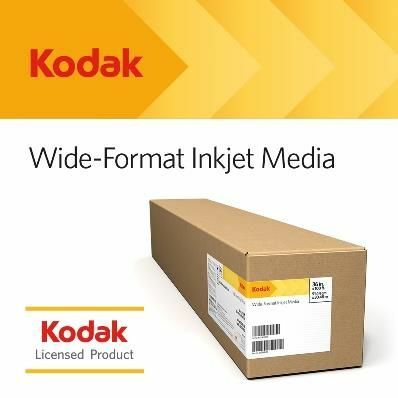 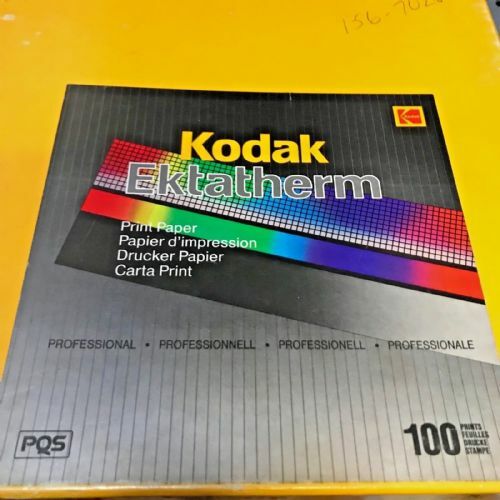 Kodak Ektatherm 100 sheets A4 printing paper for XLS Dye Sub machines. 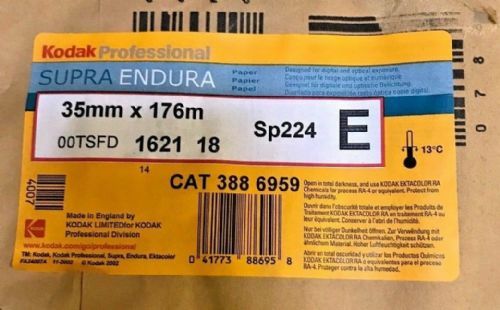 Kodak Endura 35mm x 176m roll of RA4 colour paper for contact printing 35mm neg or panorama shots or striptic images. 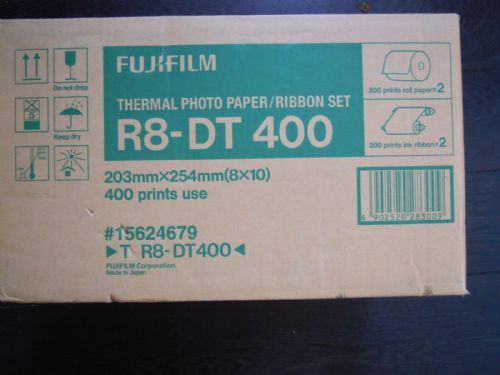 New other ie old stock. 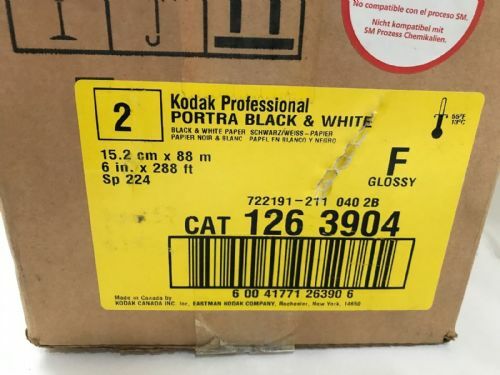 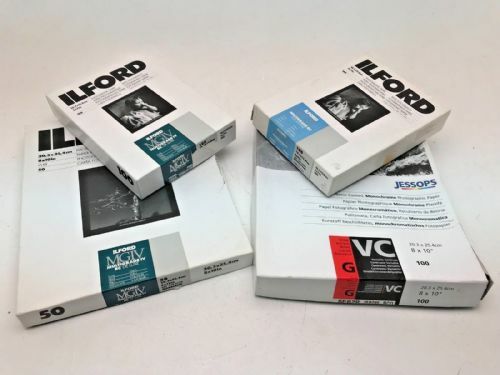 KODAK PORTRAIT BLACK ND WHITE GLOSSY F ROLLS OF 2 IN THE BOX PAPER 6" X 288' LONG EACH. 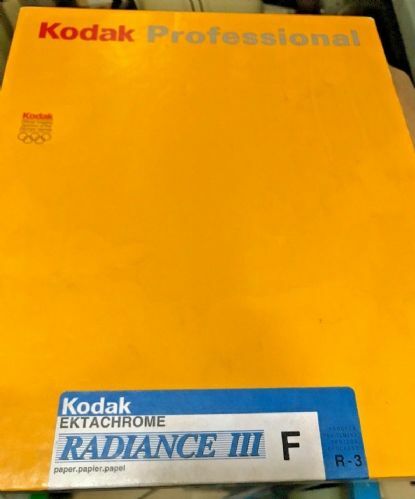 PROCESS RA4 CHEMISTRY. 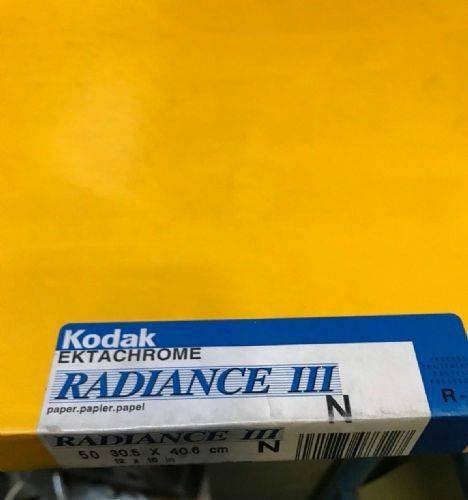 OUT OF DATE. 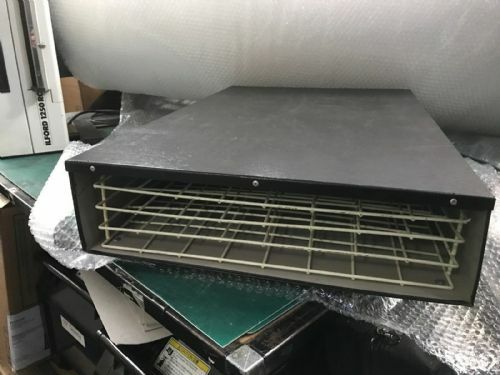 MARRUTT 12 X 16 FAN PAPER DRYER IT IS IN VERY GOOD CONDITION. 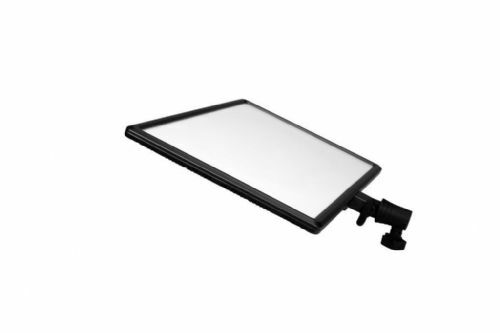 PLEASE CONTACT ME TO REQUEST A QUOTE FOR CARRIAGE CHARGE. 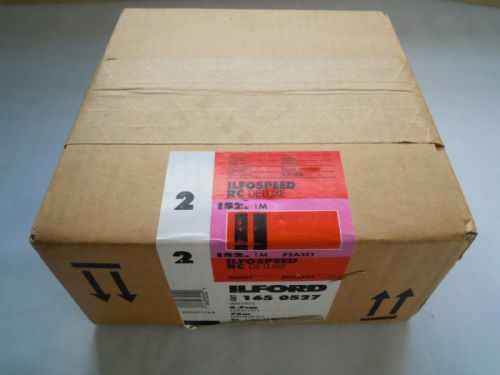 UK AND OVERSEAS DELIVERY. 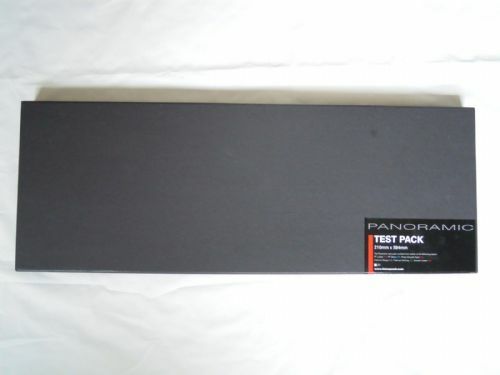 Various boxes of black and white paper . 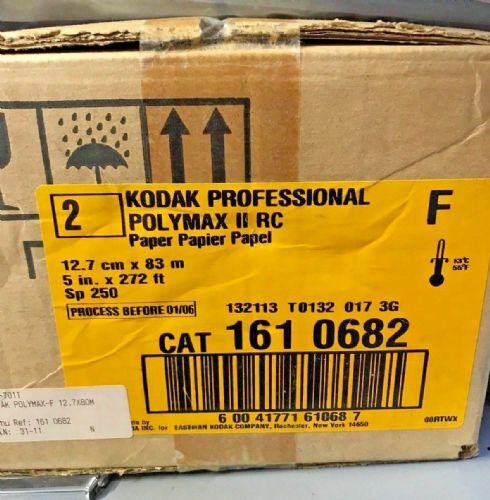 All boxes at least half full and in their black bags within the box. 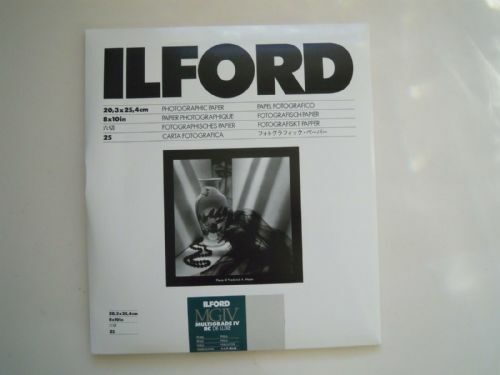 Ilford multigrade 5x7" and 10x8" and Kentmere VC 10x8"